We specialize in photobooth parties, event planning, professional event photography and much more. 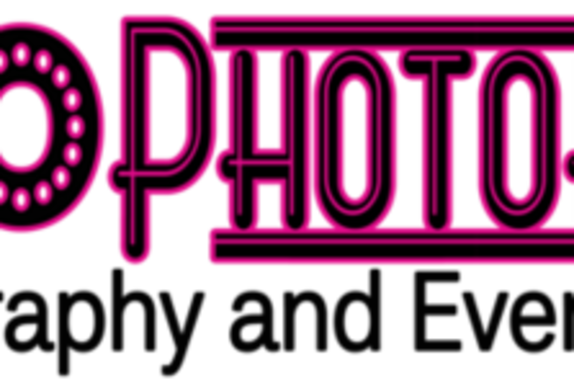 At XOXO Photobooth, Photography and Events we are here to bring the fun to every function! With our talented and exciting staff we provide everything including the ability to have a photobooth! XOXO can even create custom candy and dessert bars! Let us take care of everything for your next birthday party, anniversary, wedding or event. We even have a mobile salon where we can do makeup application with our recommended brand, Motives Makeup!